GOKPOP | Exclusive K-News in Malaysia & Singapore: YG Investment invests in Gushcloud to build its first Southeast Asian Headquarters based in Singapore! 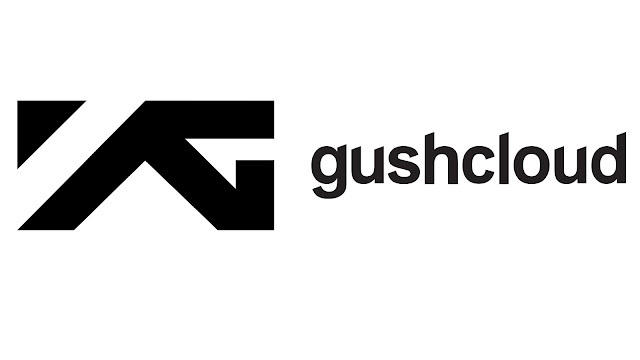 YG Investment invests in Gushcloud to build its first Southeast Asian Headquarters based in Singapore! With this investment, more "YG's entertainment assets and acts will be importing to Southeast Asia"
YG Investment, the investment arm under the YG group - South Korea’s leading music label and entertainment agency - has invested strategically in Gushcloud International, an influencer marketing and entertainment company, to build YG’s first Southeast Asian Headquarters based in Singapore. “Southeast Asia has a population of more than 640 million people, with a fast-growing mobile and digital consumer penetration. Based on our data, Southeast Asia is a huge consumer of Korean pop culture. With this new investment into Gushcloud, we want to leverage upon the company’s physical presence in the 9 offices they have, to export more of YG’s entertainment assets and acts into Southeast Asia. Brands can now connect directly with YG in Southeast Asia should they want to engage with our artists. YG hopes to create more digital cross-collaborations and partnerships with influencers, social media talents, entertainment companies and agencies, between Korea and Southeast Asia,” said Mr Charlie Cho, Head of YG Plus SEA (Singapore) Branch. With this strategic investment, into Gushcloud, YG will set up it's Southeast Asian Headquarters (HQ) within the same premises of Gushcloud Headquarter office based in Singapore. 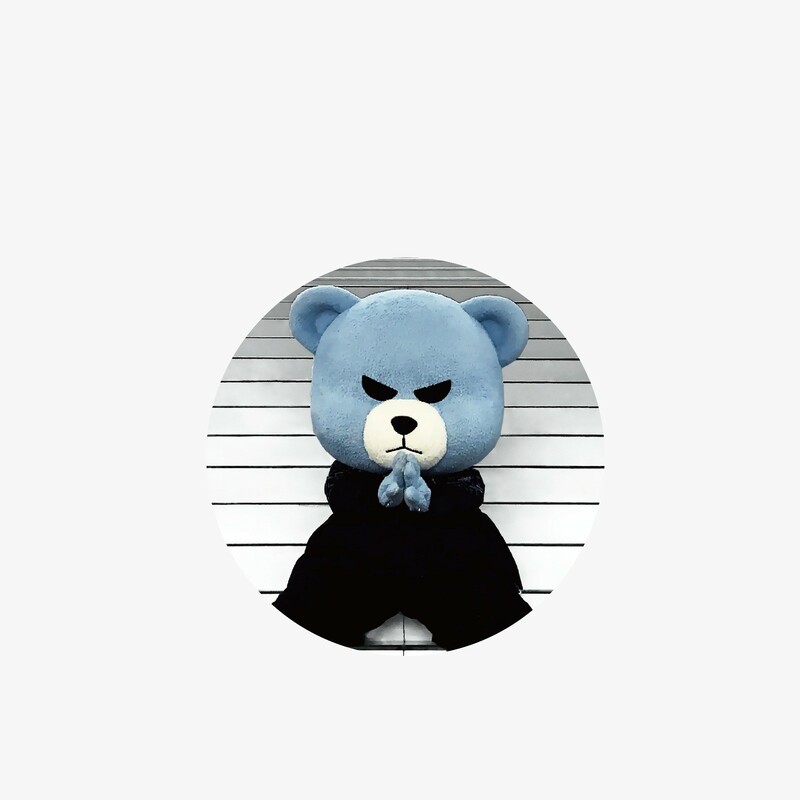 This move will see YG working even closer with Gushcloud to establish a footprint in the growing Southeast Asian market, through their talents and artists, products and services. “With YG’s investment into Gushcloud, we want to support YG’s larger footprint and deeper penetration into Southeast Asia. We see many synergies and partnerships that we can do together. And we are excited to execute these projects together,” Ms Althea Lim, CEO of Gushcloud Entertainment adds.